Take The Wind was a Partner at the Med.WIN – A Window Into Medical Careers event, which took place on the 11th and 12th Abril. 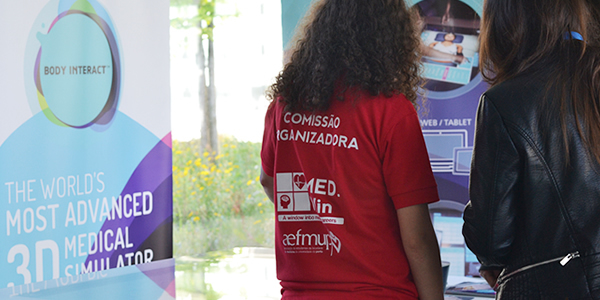 The Congress was organized by the Student Association of the Faculty of Medicine of Porto and by the Faculty of Medicine of Porto. Workshosps discussion / resolution of Clinical Cases. TTW congratulates the Organizing Committee of the MED.WIN for this great initiative and for the fantastic way all participants have joined and made the most of the interactive experience that Body Interact can offer.